China has recently become a major sourcing hub, supplying businesses from all corners of the world with products in practically all types of industries. If you’re in the planning stage of setting up a new business, then you’re probably also considering sourcing your products from China. If that’s the case, it would certainly be a good idea for you to seriously consider hiring the services of a reliable China sourcing consultant. Having the right sourcing consultant is one of the keys to ensuring that you get to maximize the benefit of sourcing your products from a low-cost country like China. If you’re still on the fence about sourcing products from China and hiring a consultant in the process, then you definitely should learn more about the sourcing process and why it is gaining popularity worldwide. You may think you can handle the sourcing process on your own, but it’s really not as easy as you think. There are several good reasons why you should at least consider hiring a sourcing consultant to assist you in dealing with product suppliers from China. For one thing, a consultant is familiar with the laws and culture of the country. They can help you ensure that your transactions with Chinese suppliers are all above-board and they can also help expedite your transactions. Sourcing consultants with ample experience have also established relationships with a good number of suppliers. They have likely worked with suppliers in your industry a few times before. This means they will have a good idea which suppliers are the most reliable when it comes to serving needs similar to yours. They also have the capability to help you negotiate terms with your suppliers, since they have likely done business with the supplier before and may have gained the supplier’s trust. Of course, you can’t just hire the first consultant you come across. 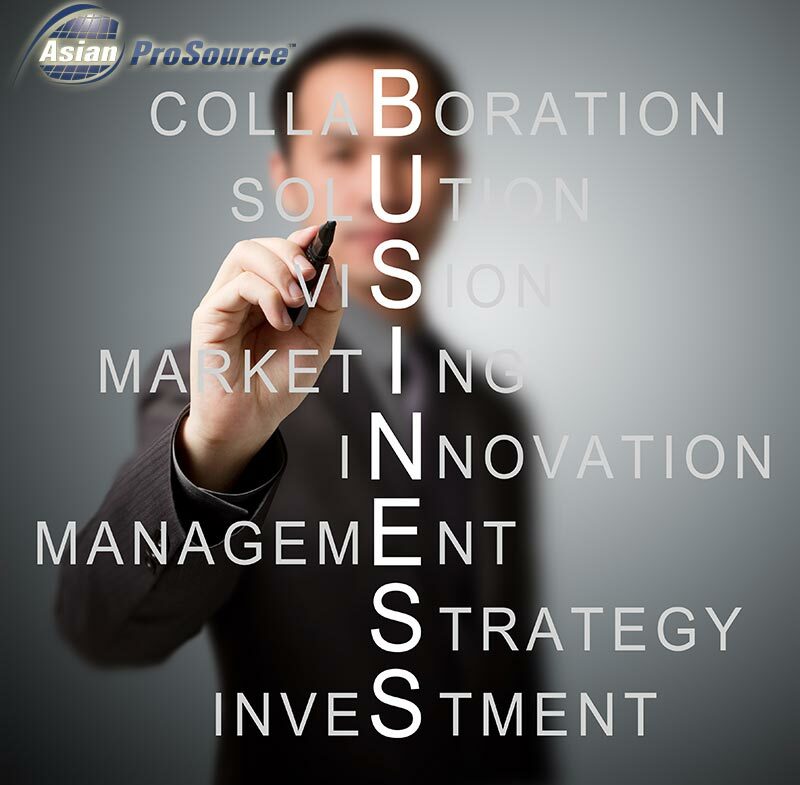 It is advisable to hire a consulting company with years of experience dealing with suppliers in China. If you can find a consultant with Western origins but who has expertise in China sourcing and an office in China, then that would be the ideal choice. 1. Do not take sourcing processes for granted. If you do an online search about sourcing products from China, you are likely to find countless articles on finding the right suppliers and going through the sourcing process on your own. This has led many business owners to thinking it is easy enough to source products from overseas. But that’s not necessarily true. In fact, you can get into a great deal of trouble if you engage in China sourcing without seeking help from an agent or consultant. Remember that there are laws involved that may not be the same as the ones that apply in your own country. There is also the matter of choosing suppliers from halfway across the globe. And if your business deals in a variety of products, then you’d most probably need several suppliers. The services of a consultant who is based in China or at least has years of experience in dealing with China manufacturers are indeed valuable. 2. Avoid communicating with your consultant or suppliers via chat. Sure, practically everything is now done online, from correspondence to trade and commerce. But when you’re sourcing products from a different country, especially one where the language is completely different from your own, you have to make sure the people you’re dealing with completely understand what you expect from them. In the same way, you need to make sure you understand everything they expect from you. For this reason, it isn’t advised for you to communicate with your sourcing consultant or your China suppliers via chat. You can still communicate with them online, but it would be preferable to do so via email rather than chat or messenger. In an email, you can explain things in detail and ask your consultant/supplier to do the same. Better yet, talk to them over the phone or via a video call. And don’t be content with an “okay” or “no problem” response. Chinese companies are fond of saying these things. Ask for concrete confirmation that they have understood what you’re trying to say perhaps by asking them to repeat the instructions to you or asking questions that could tell you whether they have indeed understood or not. If there is anything you don’t understand, ask them to explain further. Proper communication is the key to smooth transactions. 3. Don’t be afraid of cargo costs. One of the best ways to secure your orders from overseas is to confirm them with samples. In most cases, it is even advisable for you to send a prototype or at least a blueprint/formula with detailed and exact specifications to your suppliers. The supplier will then give you the opportunity to re-confirm the order by sending a few samples of their work. In this case, you may be asked to take care of mold and material costs. Do not be afraid of this extra expense. You may recover the cost of getting samples sent by negotiating payback if you reach a particular amount of order. Even if you aren’t successful in negotiating payback, the added cost could very well be worth it in the end. After all, ensuring the quality of your products is one of the best ways to make sure you get good returns on your investments. You may have paid a good deal of money to send prototypes and get samples back, but if that results in getting high-quality products your target customers can appreciate, then the amount of revenue you get in return will most definitely be well worth the expense. 4. Do not ask for CIF prices at the outset. The two most popular price terms in international trade are Cost Insurance and Freight (CIF) and Free On Board (FOB). With CIF, the seller (in this case, your supplier) pays for shipping the goods to you. However, they no longer have any responsibility once the goods are loaded on the freighter. With FOB, your supplier will be responsible for loading the goods onto the ship and for clearing them for export. Cost and risk are divided between you and your supplier. It may be tempting to buy CIF because of the convenience it offers. After all, you will no longer have to deal with shipping details, as it is all taken care of by the supplier. Note, however, that with this arrangement, the supplier chooses the forwarder and could mark up shipping costs to increase their profit. This means you’ll be paying more than you should and you can’t even be sure how reliable the forwarder is, since you’re not the one making the choice. It is advisable for you to buy FOB instead, so you’ll have better control of who ships your goods and how much you spend on shipping. Being the one to communicate directly with the forwarder also helps ensure that you get assistance and information whenever you need it. And because you’re the one dealing directly with them, you can be sure the forwarder will have your interests, rather than your suppliers’ interests, in mind. 5. Do not make decisions as regards suppliers without personally visiting their factory. China may be halfway across the globe from where you’re based, but if you really want to make sure the sourcing process goes well for you, then you will have to visit the country at least once. Take the time and make the effort to visit about five factories before deciding which particular manufacturer to do business with. Do this for every product or component you need to source from the country. As a general rule, it is advisable to get a list of prospective suppliers from your sourcing consultant and then visit the factories of the suppliers on the list. It would be preferable if you conducted the visits together with your consultant, since the consultant is the one with the local experience and cultural expertise. He can assist with the negotiations (perhaps carry out translations to avoid misunderstanding between you and the supplier) and advise you on which supplier best suits your needs and preferences. Sourcing your products from China manufacturers may indeed be a smart decision, as it has the potential to help you cut costs and maximize profit. 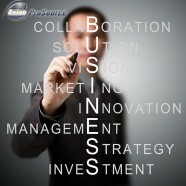 But you have to do everything right to truly benefit from this business solution. And an important part of doing things right is hiring the right consultant to assist you in the sourcing process. It isn’t that easy to find the right suppliers and manage the logistics of sourcing. That’s why you need to call experts for help.